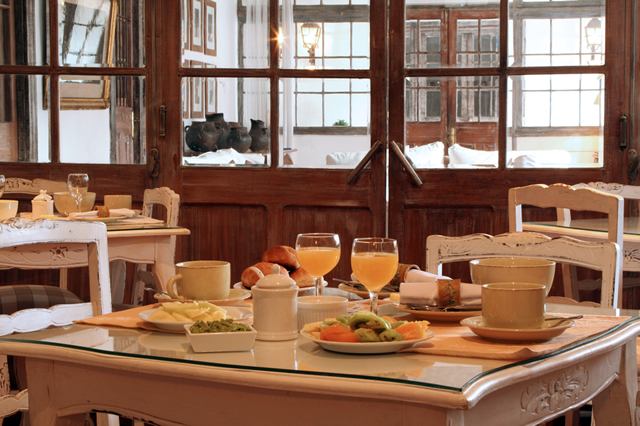 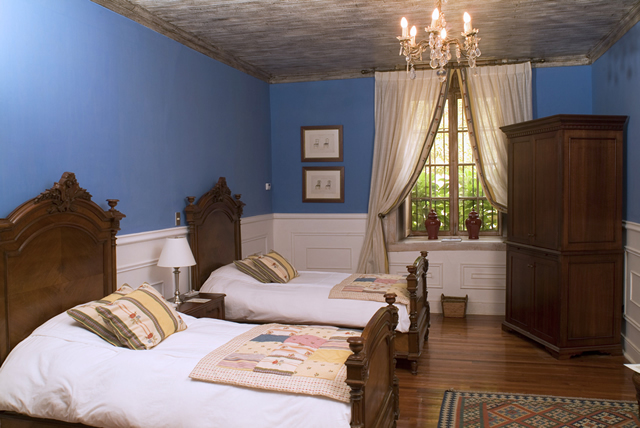 Set at the entrance to the Colchagua Valley, the Casa Silva Hotel on the vineyard of the same name was once the family seat of the estate’s owners. 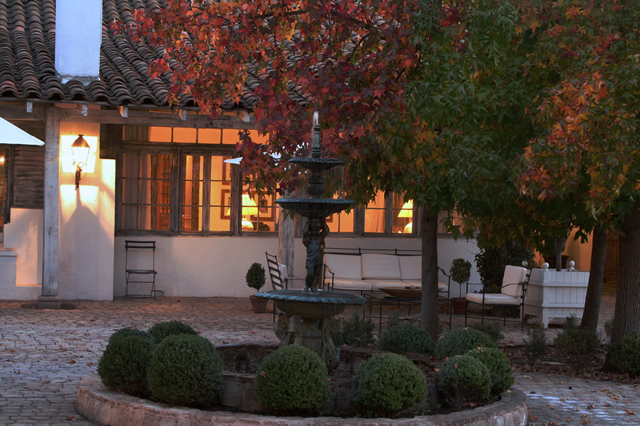 This family-run winery is not only the oldest in the Colchagua Valley but, with its historic arched cellars, it is also one of the most beautiful in Chile. 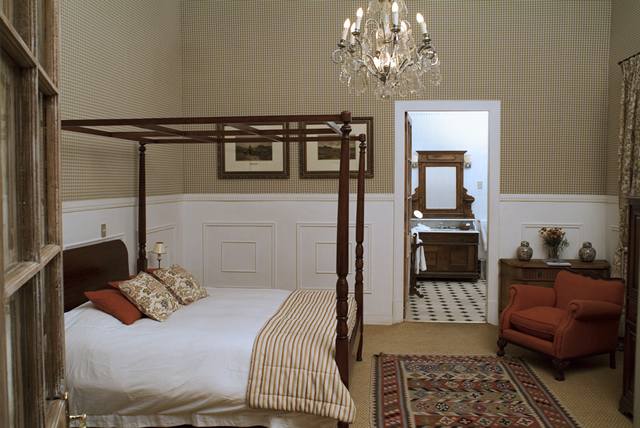 Each of the seven rooms has its own unique décor, and all are bright and comfortable, while maintaining the historic style of a bygone age. 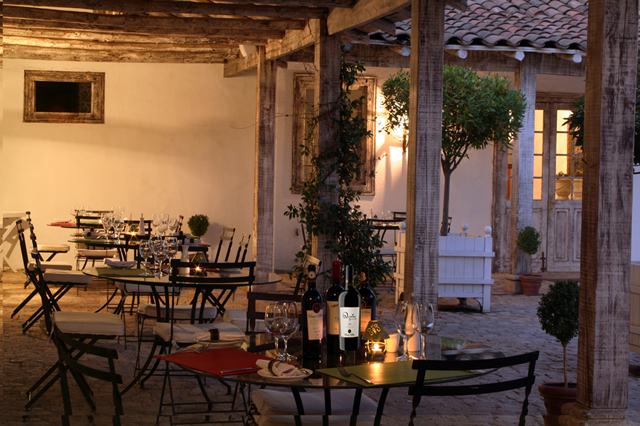 Activities available at the Casa Silva vineyard include wine tasting, polo games and rodeos, as well as romantic excursions among the vine slopes by horse-drawn carriage – or simply treating yourself to good international dishes and the best of Chilean cuisine in the restaurant.